ACCELERATE your pulse with a captivating look. Turn heads with sleek, flowing lines. Take on the road with exceptional efficiency, and gain confidence through innovative safety technologies. Inside, you’ll find all the comforts you could ever want, but more important, the one thing you really need. A true sense of connection to what’s possible. The 2019 Nissan Altima. It’s time your ride kept up with your EXPECTATIONS. The premium exterior design of the Nissan Altima®, from the powerful lines to the available LED headlights, is a modern vision shaped in the wind tunnel, then achieved through innovative manufacturing processes. The result? A beautifully designed sedan that turns heads as much for its looks as it does for its craftsmanship. 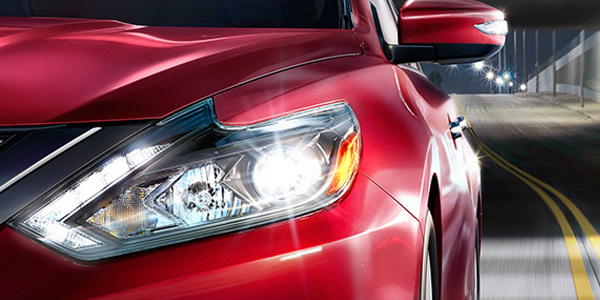 Altima's available LED headlights with integrated signature make an unforgettable impression – day or night. 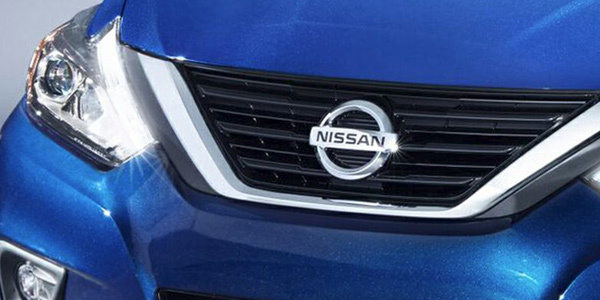 The redesigned grille gives the Altima a more aggressive, signature look that hints at this vehicle’s thrilling capabilities. 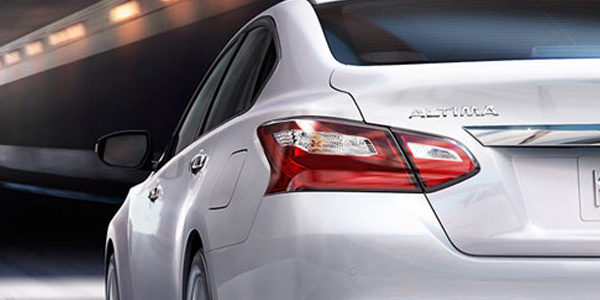 Nissan Altima's premium taillights are brilliant not only for their stylish, integrated design, but also for their incredible visibility. Nissan Altima®'s aerodynamic exterior design is further enhanced by the available Active Grille Shutters (4-cylinder trims only) that automatically close at highway speeds to decrease wind resistance and boost efficiency. The beautifully designed interior greets you with available luxurious, soft leather-appointed seats. From there, you’ll notice the intuitive layout of the driver-centric cockpit. All around you, style, comfort, and quality materials are there to remind you, Altima® puts a premium on making you comfortable. Keep the peace. With available dual zone climate control, you and your front passenger can cool or heat your side of the cabin just the way you like it. Available large rear air vents ensure your rear passengers receive the same level of comfort. The redesigned center stack has a more ergonomic layout, giving you easy access to all the controls. Another benefit? Its clean design adds to the premium feel of the interior. More proof Altima is all about you. Imagine if your car knew when you were cornering – and how to respond to your commands. That’s the kind of intuitive response we’ve engineered into every Altima®. So you can enter a corner with more confidence, and exit with a big grin. This innovative technology reads the cornering situation and, if needed, will brake the appropriate wheel to help you steer through the turn. Let our people look after you and your people. 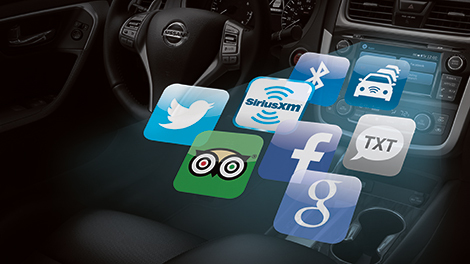 With available NissanConnect Services Powered by Sirius, you have a selection of plans and services ranging from remote start access on your phone to calling for help if the system senses there’s been an accident. Hey, that's what friends are for. The vital stats, at a glance. From turn-by-turn directions to Tire Pressure Monitoring System to caller ID, the Advanced Drive-Assist Display serves up info right in front of you. Google® Search for a local yoga class. Call hands-free to invite friends to dinner. Or find the cheapest gas on your way out for the night. With available NissanConnect, all this and mores just a tap away. 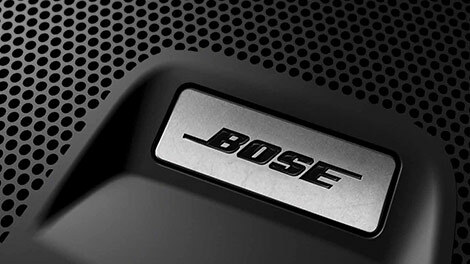 The available Bose® Premium Audio System fills the Altima with music of both depth and precision. Nine speakers, custom-tuned to the cabin’s acoustics, channel sound throughout the vehicle, for an expansive musical experience. 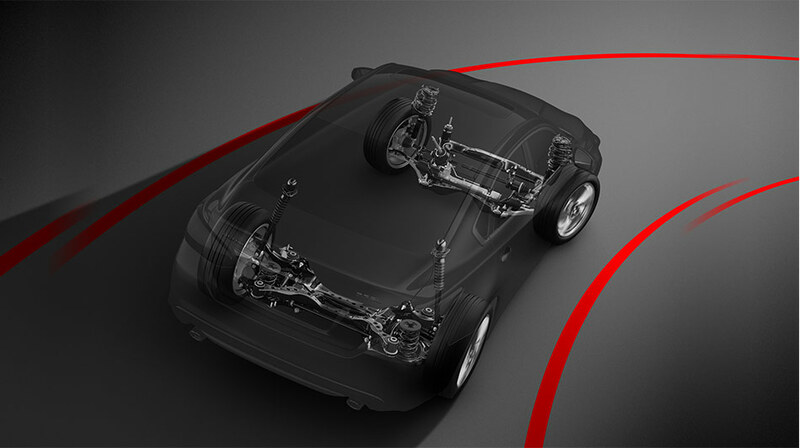 The Nissan Safety Shield philosophy is a comprehensive approach to safety that guides the development and engineering of every vehicle we make. It's our way of looking out for you and yours. The Nissan Advanced Air Bag System features 6 standard air bags: dual-stage supplemental front air bags with seatbelt and occupant classification sensors, front seat-mounted side-impact supplemental air bags, and roof-mounted curtain side-impact supplemental air bags with rollover sensor. This available system uses radar to constantly monitor not just one vehicle ahead in your lane, but two. When it detects sudden deceleration, it gives you an audible warning and a visual signal on the instrument panel. Forward Emergency Braking keeps an eye on your speed and proximity to the vehicle ahead and can apply brakes if you fail to respond. 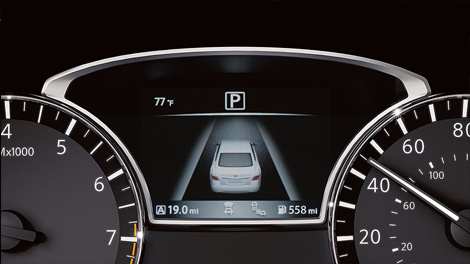 When you're in Reverse, the available RearView Monitor shows what's directly behind you and helps make backing up and parking easier. Get Your 2019 Nissan Altima at Village Nissan.